OCEANSIDE — Surf Day was declared in Oceanside on June 25 in recognition of the impact that surfing has made on the city’s economy and culture. Von Sol Surfboards, Raen Optics, Surfride Manufacturing, Surfrider Foundation, California Surfing Museum and Oceanside Longboard Club were among the Oceanside-based businesses and nonprofits that were recognized during the proclamation at the City Council meeting. From manufacturing to sales and ocean preservation efforts, surfing has made a big impact on the city. The Surfrider Foundation is an international nonprofit that promotes ocean and beach stewardship through education, political involvement and grassroots cleanup efforts. Its focused areas of stewardship are coastal preservation and access, ecosystems protection, wave preservation and water quality. As part of its local efforts the organization holds monthly beach cleanups at Oceanside Pier that draw dozens of volunteers. The California Surfing Museum preserves the history of surfing from the early 1900s, through modern surfboard design. Artifacts, photos and videos educate visitors on the sport, lifestyle and culture of surfing. The museum boasts a permanent surfboard exhibit, changing topical exhibits and community outreach programs. One of its current exhibits features the story of Bethany Hamilton, a teen who lost her arm in a shark attack and continued to pursue surfing. “It adds a lot of appreciation to what surfing brought to the enjoyment of the beach,” Zack Beck, city clerk, said. The Oceanside Longboard Club is group of surfing enthusiasts who foster and promote amateur surfing competition. The club emphasizes good sportsmanship, citizenship and coastal conservation. Its membership includes legendary pros Guy Takayama, Joel Tudor, Hap Jacobs and the late Donald Takayama. The club hosts the annual pro open, pro noseriding and tandem surfing competitions at Oceanside Pier that continue to draw top competitors in good spirited rivalry. 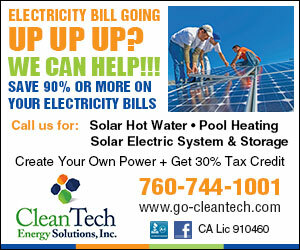 Proceeds from the competitions are donated to surf-related nonprofits. 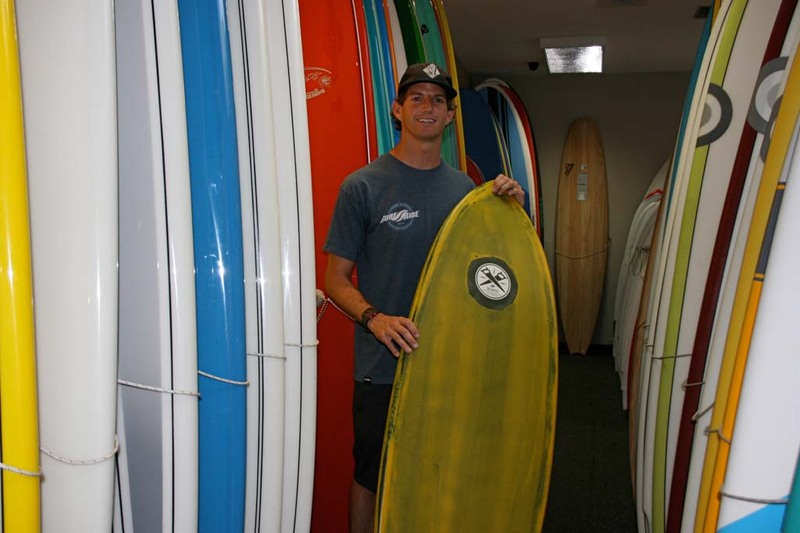 Surfride Manufacturing manufactures and sells surfboards and surf gear in Oceanside. Surfride also gives back to the community by sponsoring high school surf teams, giving charitable donations and putting in hands-on time helping StandUp for Kids, a nonprofit that helps homeless teenagers who live on the streets.